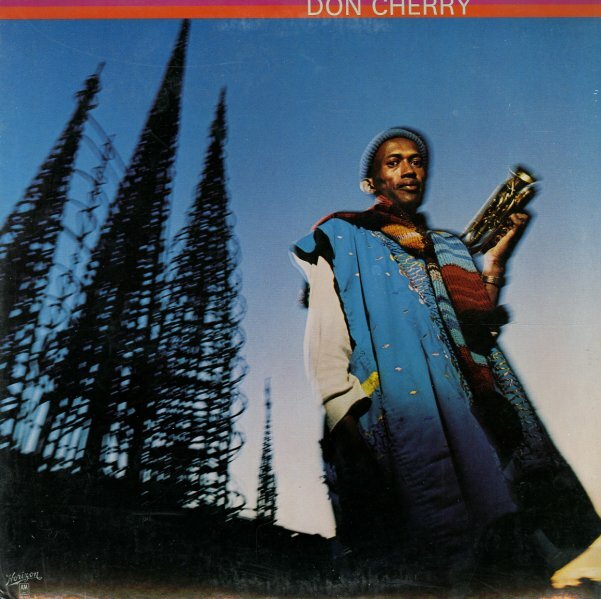 Mindblowing music from the great Don Cherry – quite a statement, given how much fantastic sounds Cherry had already given us by this point in his career! In the years before this set, Don had worked in some very free, avant modes – and also explored a fair bit of global styles too – yet this set has this great electric vibe – one that mixes the freedom of Cherry's trumpet with spacey instrumentation and really great production – almost even funky at points! Players include Ricky Cherry on electric and acoustic piano, Charlie Haden on bass, Billy Higgins on drums, and Frank Lowe on tenor – and one cut has Bunchie Fox on electric bongos and Verna Gillis on voice. All tracks are nice and long – and titles include "Degi Degi", "Brown Rice", "Malkauns", and "Chenrezig". © 1996-2019, Dusty Groove, Inc.